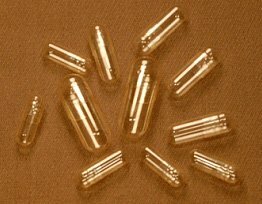 Swallowable Parfum, the capsule which delivers perfume into the body. 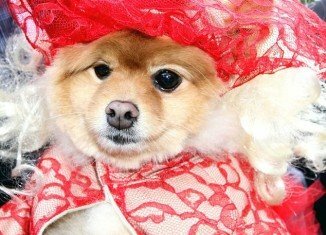 Halloween Dog Parade at Tompkins Square Park. 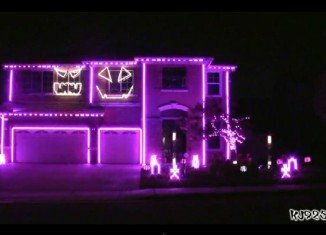 Halloween lights house of Sunshine State, California. 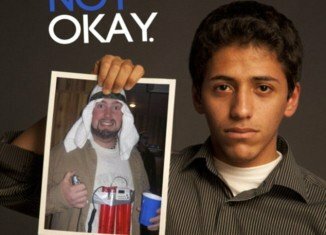 Students from Ohio University launch campaign against racist Halloween costumes. 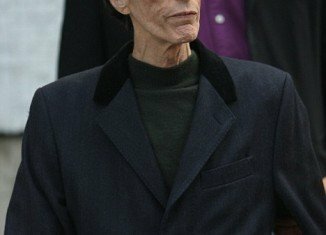 Robin Gibb missed David Cameron meeting due to his health problems. DWTS: Maksim Chmerkovskiy’s outburst on Len Goodman. Baby Azra, a 14-day-old girl rescued from the rubble after 47 hours in Turkey. 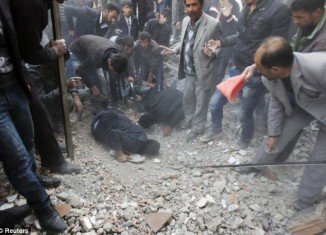 Turkey earthquake updates: death toll has risen to 366 overnight. 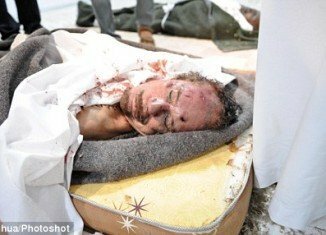 Gaddafi’s dead body buried in secret in the desert.